After a long and hot summer, most people are ready to welcome the change of season. The leaves start to turn new shades of red and yellow, the air is just a bit brisker, and most people start to change their daily routine. For kids, it’s time for a new school year. With the new school year, parents take on the task of helping with homework and packing lunches. As for the rest of us that don't have children, we anticipate the change in weather and hope for some new life changes as well. There is one thing to look forward to with the coming fall: Thanksgiving. This holiday is a time where we can let our troubles wander away while we spend time with family and friends. Try to put your financial worries aside for the holidays to truly enjoy yourself. Here are some things we can be thankful for this Thanksgiving. Through thick and thin, these are the people that are there to see us through it all. That unconditional love that you fall back on, even when you make life mistakes. They forgive and forget, which is what this holiday is all about. Make sure to hug your loved ones a little tighter this fall. Tell them why you appreciate them, and how it changes your life every day. Some of us have friends that are basically our family. Blood doesn’t always have to determine the people in our lives who really make a difference. Send messages to old friends this holiday, especially if you have not seen them in a long time. Reminisce on old times and good times. 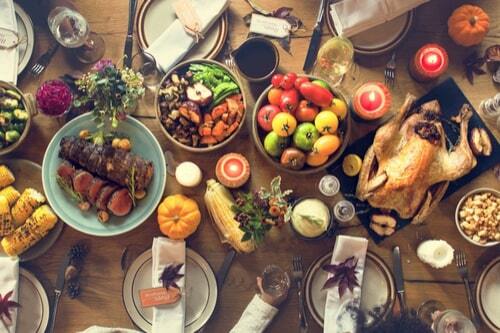 You can even plan a “Friendsgiving” to get everyone together and show one another how much you appreciate each other. There are so many things in life that we have that we don’t think to be thankful for. For example, simply having a home. Just think how many people there are that do not have that privilege. There are people that are homeless, cannot afford to move out of their parent's homes, etc. This is one thing that is definitely something to give thanks for. For each time we run to Starbucks and grab a coffee, go out to eat for lunch, or buy ourselves some new clothing, we can give thanks. Not everyone in the world has the luxury of purchasing these things for themselves. We shouldn't feel guilty for the things that we have, but we should be thankful for having them. Being thankful and appreciating what we have sometimes can help to keep us humble. If you are someone that has finally found the career of their dreams, this applies to you. There are many of us that have dealt with the struggle of working the 9 to 5 job strictly to keep food on the table for our families. If you finally decided to take control of your life and go out and chase your dreams, this is something to be thankful for. Sometimes, we are granted opportunities that can truly change the outcome of our lives, and that alone is a huge blessing. 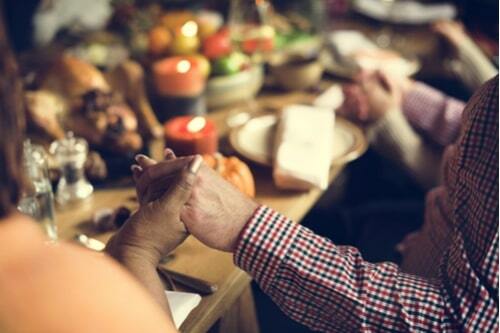 What Will You Give Thanks for This Thanksgiving? Thanksgiving is a time to appreciate the things that we have, and show others that well-deserved appreciation. Although Thanksgiving is such a happy holiday, it's very close to Christmas, which can make it much more stressful. If you find yourself having trouble enjoying the holidays due to financial stress, you may want to find a way to take the burden off your shoulders. You can look into some loan options, such as car title loans near you. 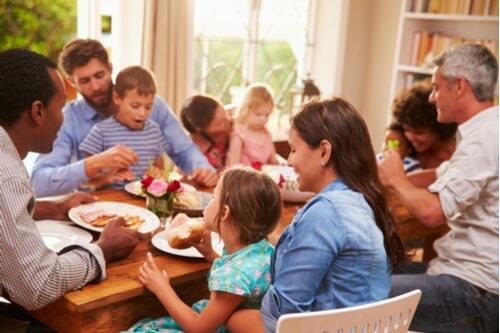 By doing this, you may be able to actually enjoy your Thanksgiving without that financial burden on your brain. Whether you are in a bind or not, we all experience stress. Make Thanksgiving a day to give and receive the thanks we all deserve and focus on the things you do have rather than the things you don't.